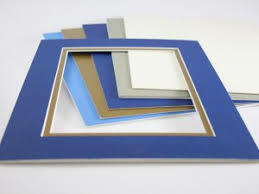 We offer pre-cut mats that fit multiple sizes of ready-made frames. 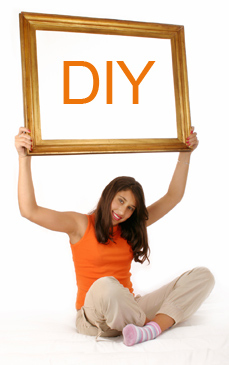 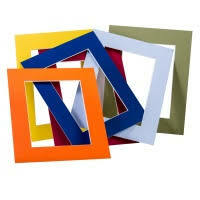 Pre-cut mats offer the perfect DIY solution to many of your framing projects! 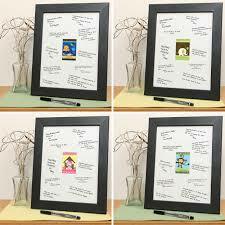 design and mount stickers or photo's to the top of the pre-cut mat to give your project a more personal touch! 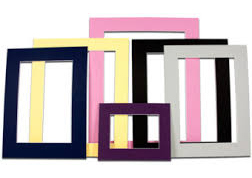 Our pre-cut mats can hold photo's and art from sizes 4x6 all they way up to 11x14, all of our pre-cut mats fit perfectly into standard ready made frames. 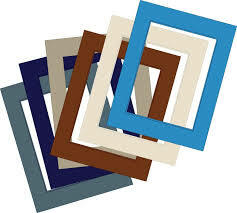 These mats come in a variety of colors, and are offered in a single or double mat. 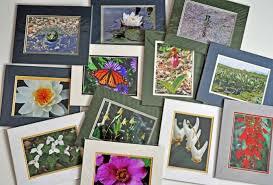 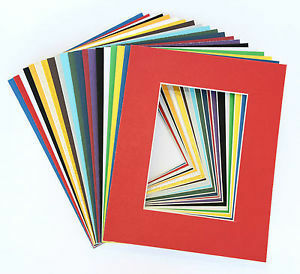 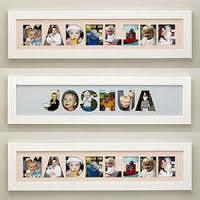 Come in to our stores and let our friendly framers help you find the best pre-cut mat for your photo's or art work.